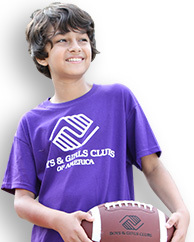 The Official Site of Boys & Girls Clubs of America. 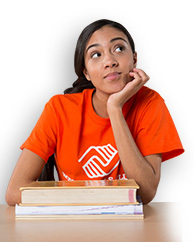 © Boys & Girls Clubs of America. All Rights Reserved. 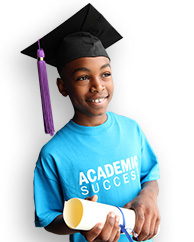 BGCA is a 501(c)3 (nonprofit) organization and donations are tax deductible.